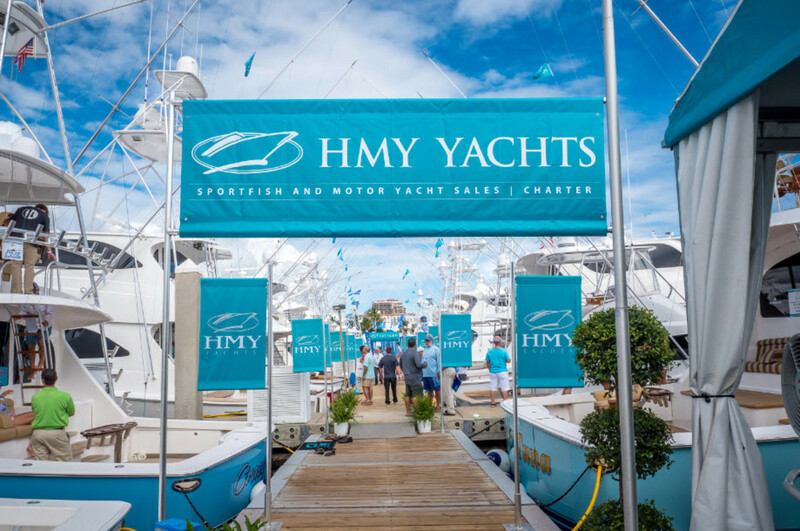 The strategic alliance leverages the HMY Yacht Sales brand, the HMY offices at superyacht-friendly marinas like Miami Beach Marina, Palm Harbor Marina, Charleston City Marina’s Mega-Dock and HMY’s marketing solutions for yacht brokerage clients with Setzer’s decades of experience in the design and construction of superyachts, where Ward guided both yacht owners and shipyards alike through the multi-stage process from design to delivery. 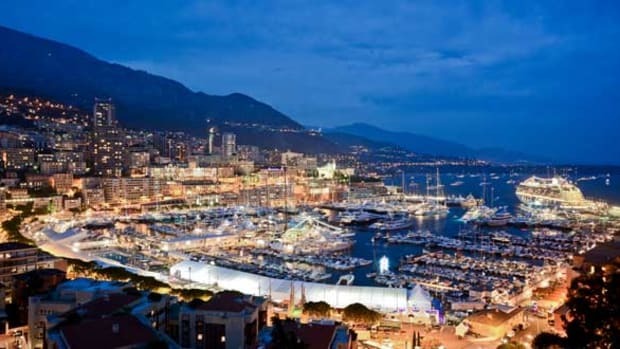 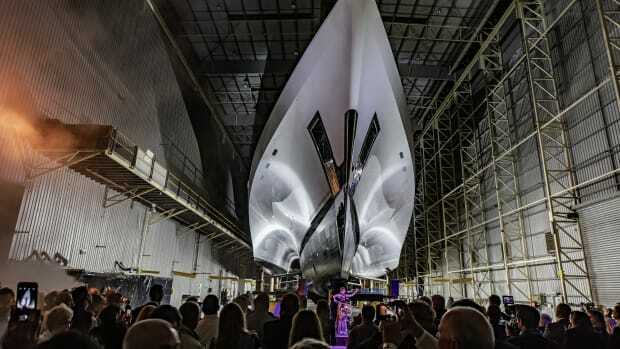 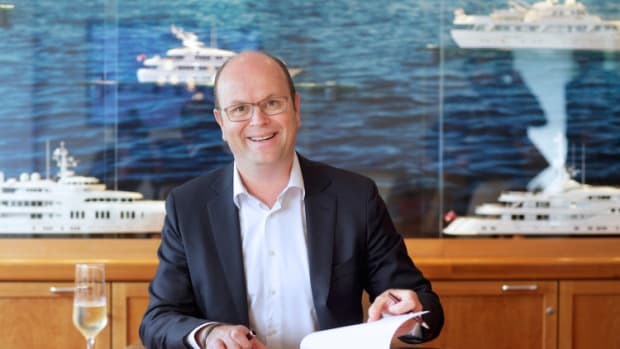 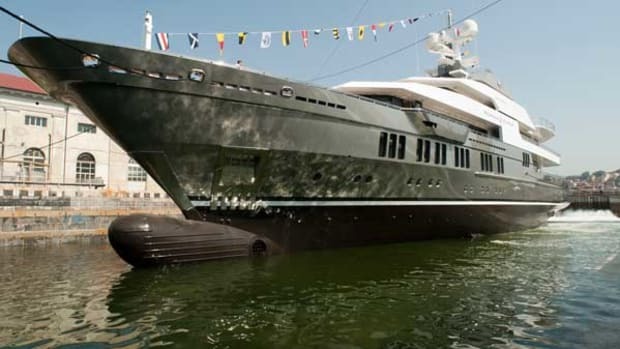 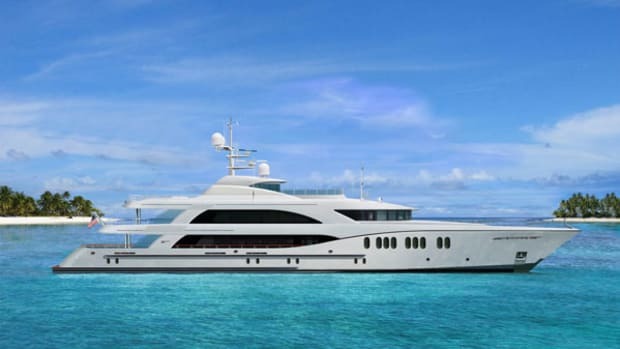 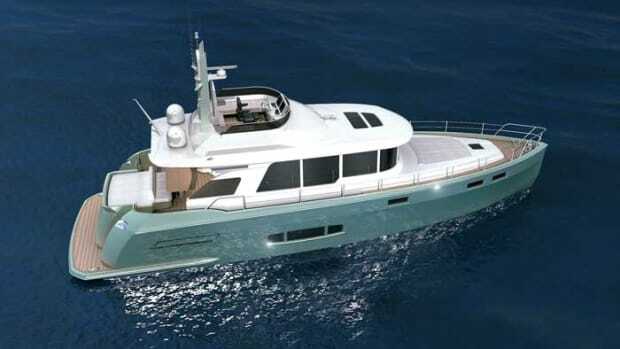 In addition to exciting new superyacht offerings over 100 feet (30 meters), the HMY Superyacht Division is introducing several exclusive “new construction” opportunities including the Vestal Line of motoryachts by Admiral Marine at 44 and 50 meters, the Trident Series by Outer Reef at 30 and 32 meters and a Trinity Yachts 51-meter project. 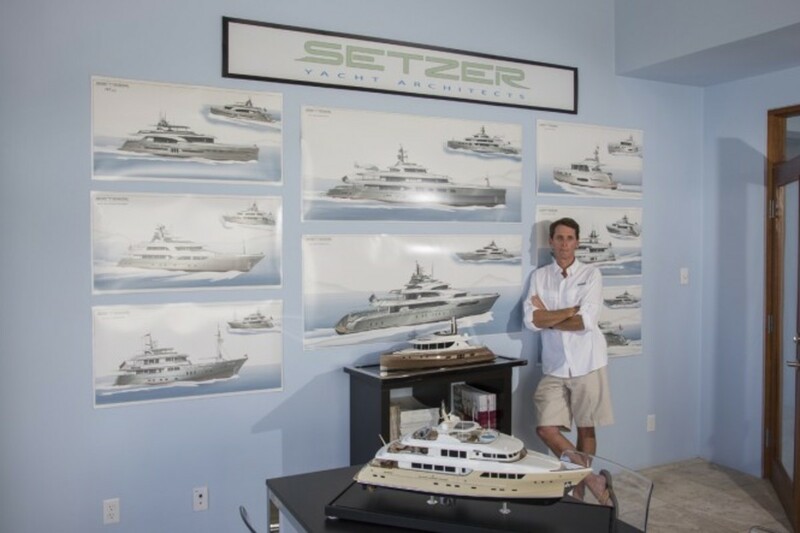 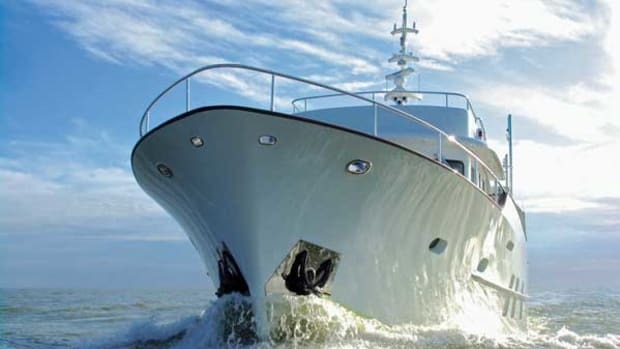 HMY Superyachts and Setzer will share a display on Collins Avenue at Yachts Miami Beach Show in February.